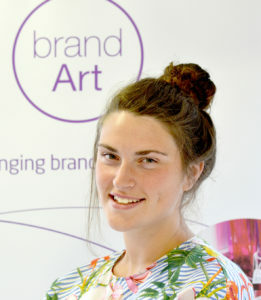 The team here are really pleased to announce that Indiana Dormer (Indi) has joined the BrandArt family. Three days in and Indi is already proving to be a great asset to the team. We look forward to seeing more as she progresses in her role here and hope you will all join us in wishing Indi a big warm welcome!